We are always looking for people that share our vision and help us realize this all over Germany and beyond. As a full stack company we need talent from server hardware, operations, server code to client UI and documentation. Just send us your resume, the salary you would like, and tell us about who you are. We will contact you if we have something you might like.  Write server infrastructure with Node.JS 6+. Write high-throughput Event-Sourcing solutions. Manage SmartOS,Linux,Docker and Windows servers on-premise and in datacenters. Write supporting tools develop and maintain our Standard Operating Procedures. Help customers with problems and feed back solutions to development and operations. Are you looking to work with the most efficient team available ? We need designers to work on styling our business applications based on our IRIS platform. You will never have worked with a faster system to get design feedback with real data. Your will be able to style actual live data and layouts directly and often do so. Getting from idea to production will not be any faster anywhere else. If you want to, write a control for certain aspects, you are welcome to use the dev environment you feel comfortable with and import the resulting package in no-time. Right now we use Sublime | VSCode | vi for control development. Participation in the Open-Source community is important to us. Get involved, help others, use projects. We manage servers in datacenters as well as for customers on-premises. You would get to guarantee uptime and maintanance. You would learn our Processes and SOPs, improve them or prune them if needed. Expanding our capabilities and improve our existing monitoring with deeper integration into IRIS itself. If you have development know-how you could even expand into writing or improving tools and services to further automate our processes. In order to expand your would need to setup new virtual and physical machines across datacenters. You would write tools or scripts to automate this process even further and potentially train clients to become more self-reliant for on-premise solutions. You would also need to verify hardware specifications against our procedures and adapt them to the changing hardware landscape. Be active in local business communities and listen to needs that come up. IRIS is still growing and we need serious developers to continously improve our performance, developer tools, automated backend tools and more. We value well designed and easily testable code. We discuss new ideas regularily and integrate them when a clear use case emerges. You can contribute to this process from whereever you are located since we value productivity. If you are a good speaker or want to become one, go to regional or uber-regional meetups and speak about what you do. Having lots of project requests requires good management of resources,time,expectations and superb communication. If you have experience talking to client, managing resources, communicating results and documenting results we would like to get to know you. We value short cycles and continuous improvement over long arguments, but we also value Processes and SOPs so work with them, improve them or prune them if needed. Meet with clients and devise an approach for a solution. Get designers or developers on board quickly, define a minimal viable solution and ensure project success. Keep Schedules up-to-date, write documentation on results, devise client training plans and ensure correct support chains for continuous success of the solution. We have customers and partners in healthcare and standard small and large businesses. Supporting them by emails, calls and helping them get back up running is your job. You would learn our Products and how to diagnose issues and feed this information back to development to ensure similar service tickets are minimized.